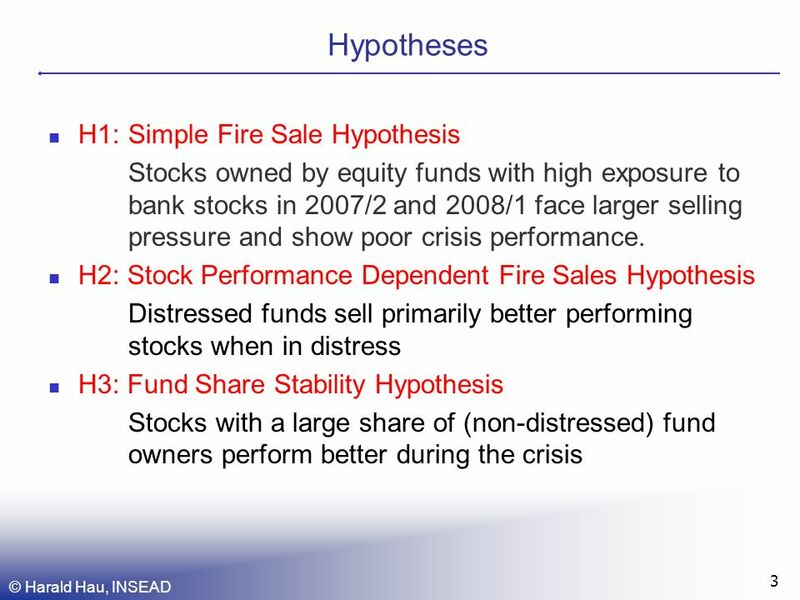 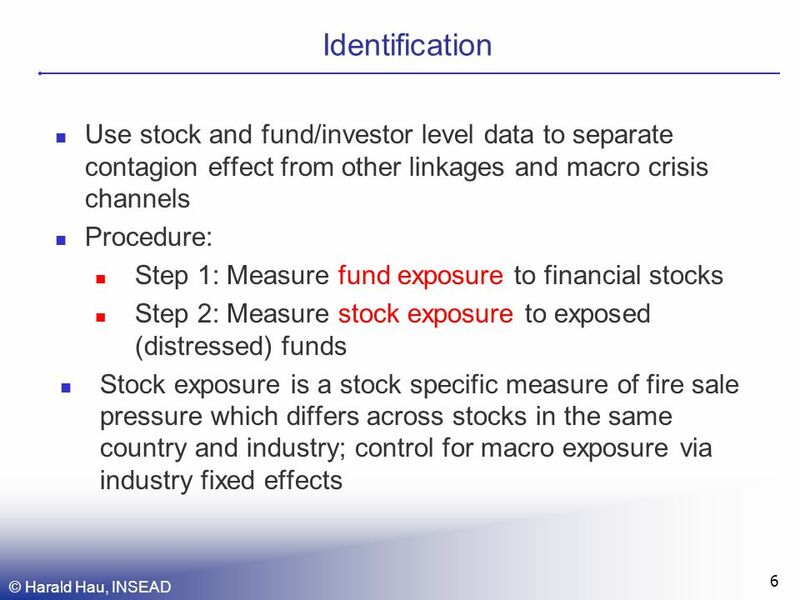 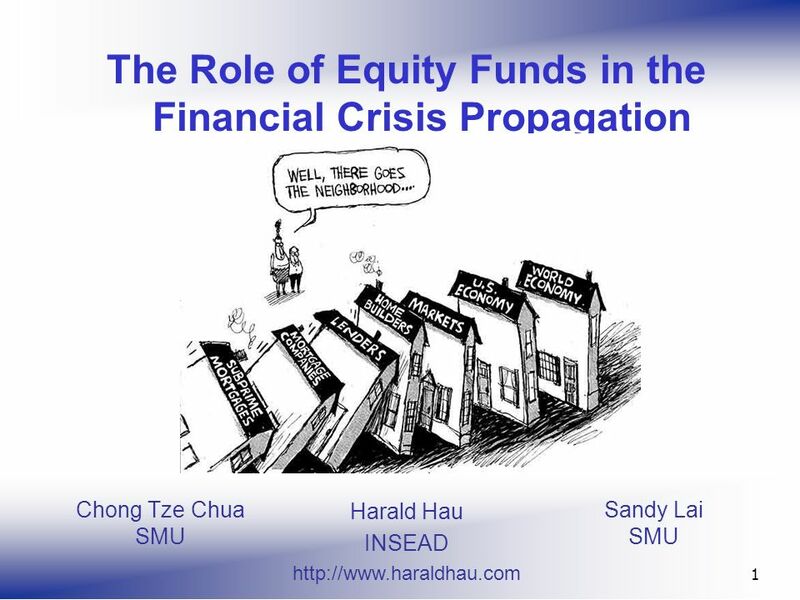 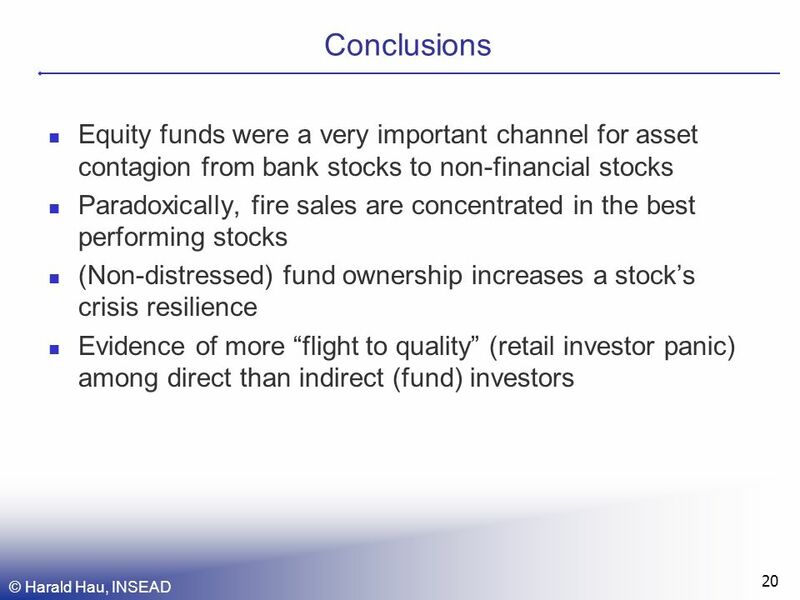 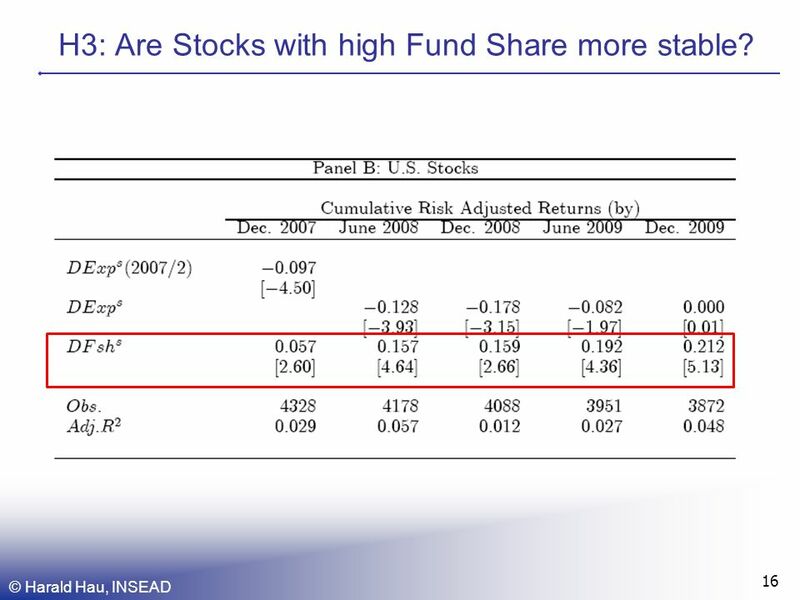 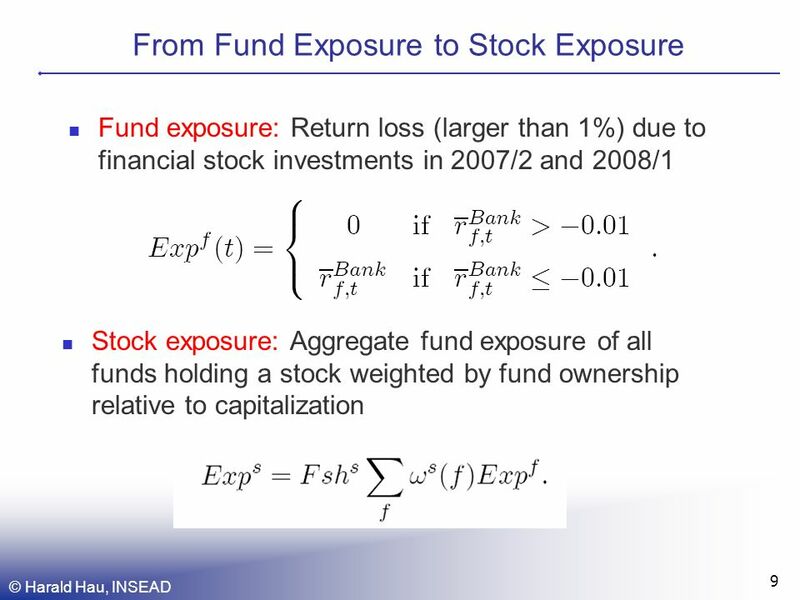 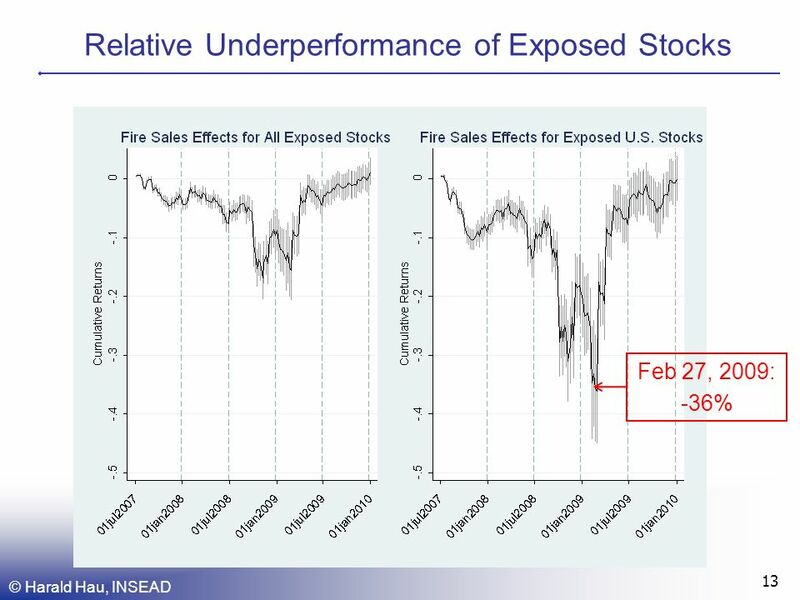 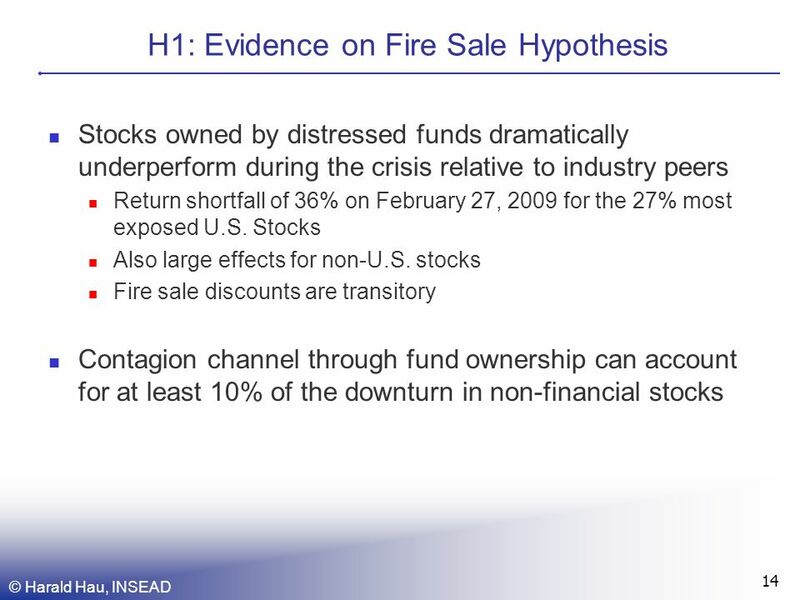 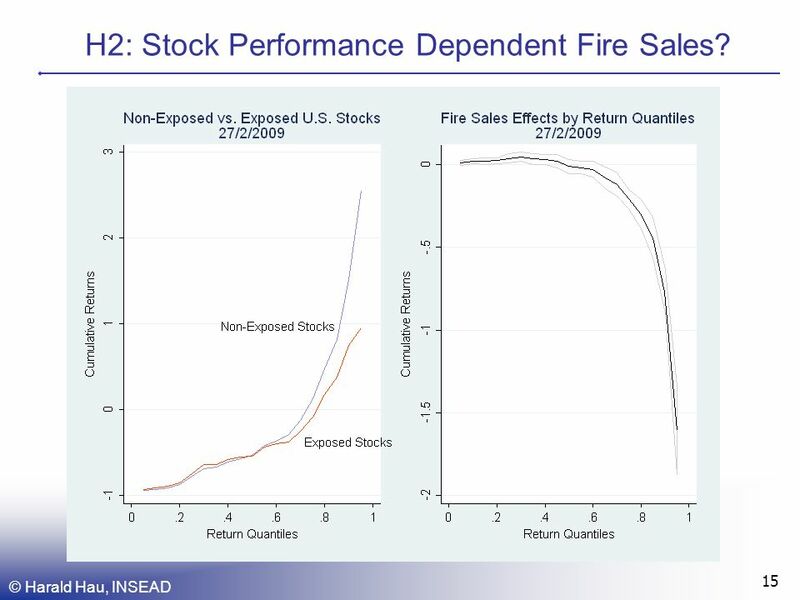 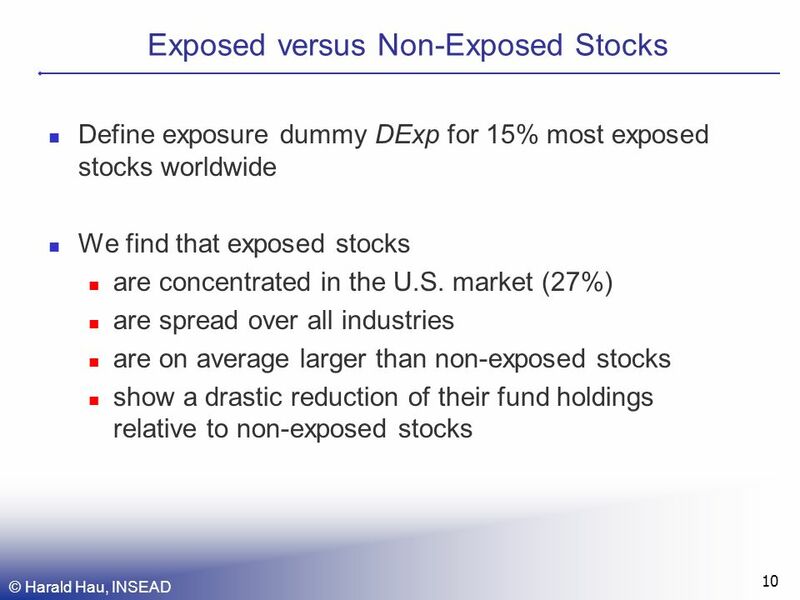 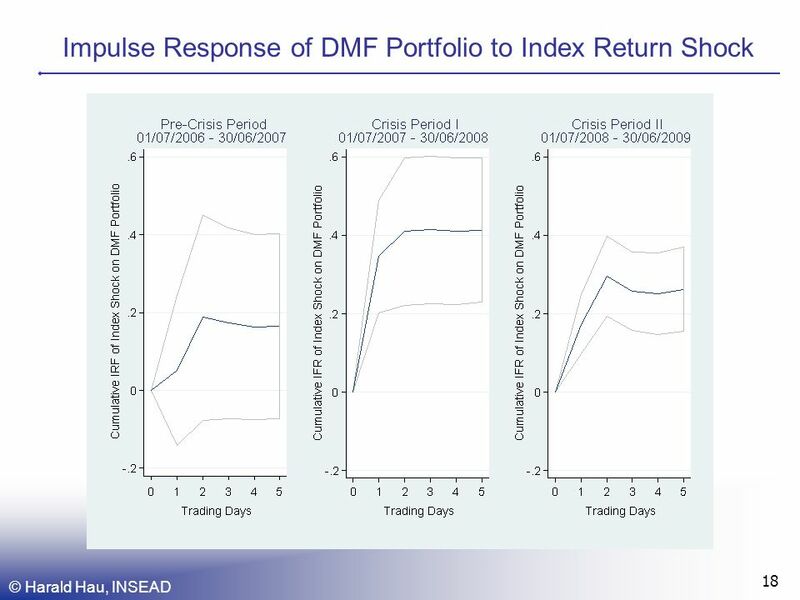 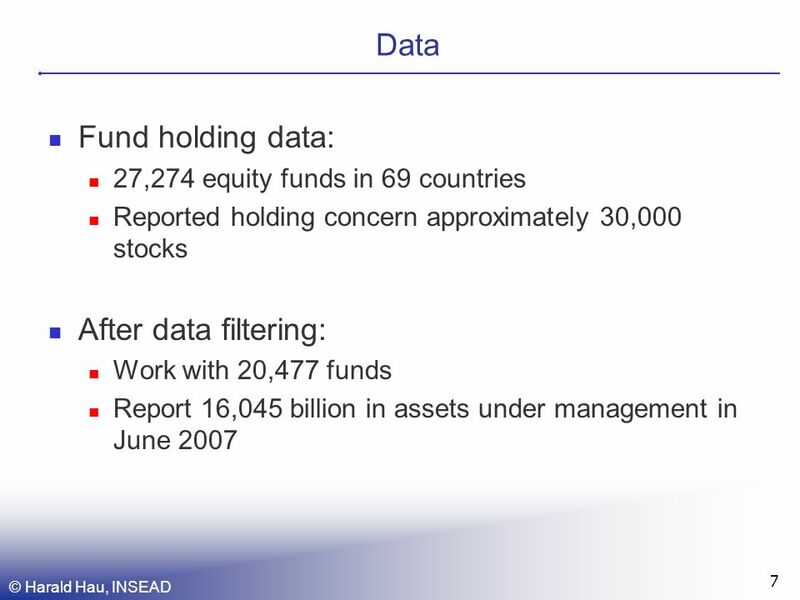 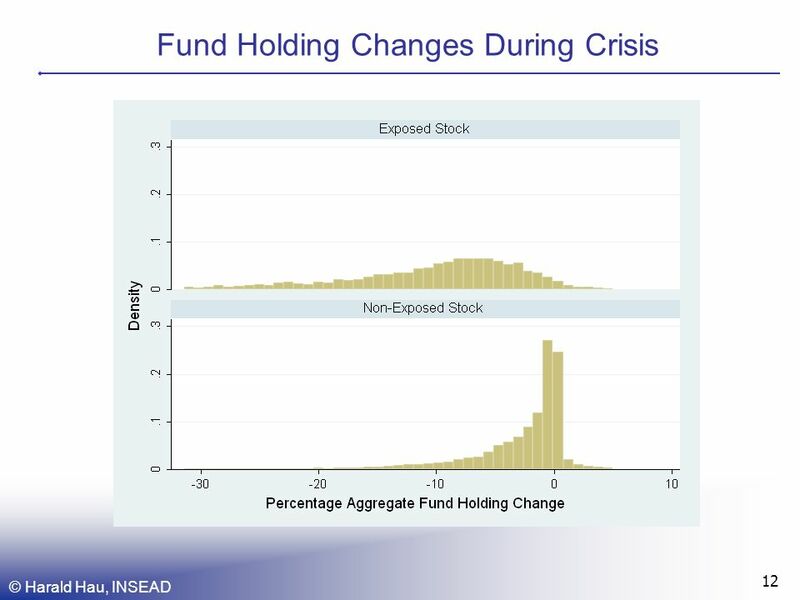 Sandy Lai SMU 1 The Role of Equity Funds in the Financial Crisis Propagation Harald Hau INSEAD Chong Tze Chua SMU. 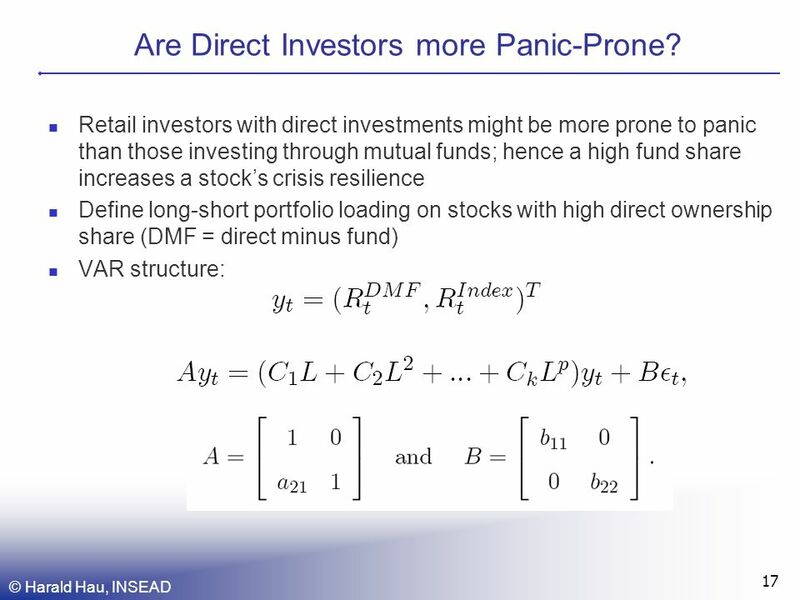 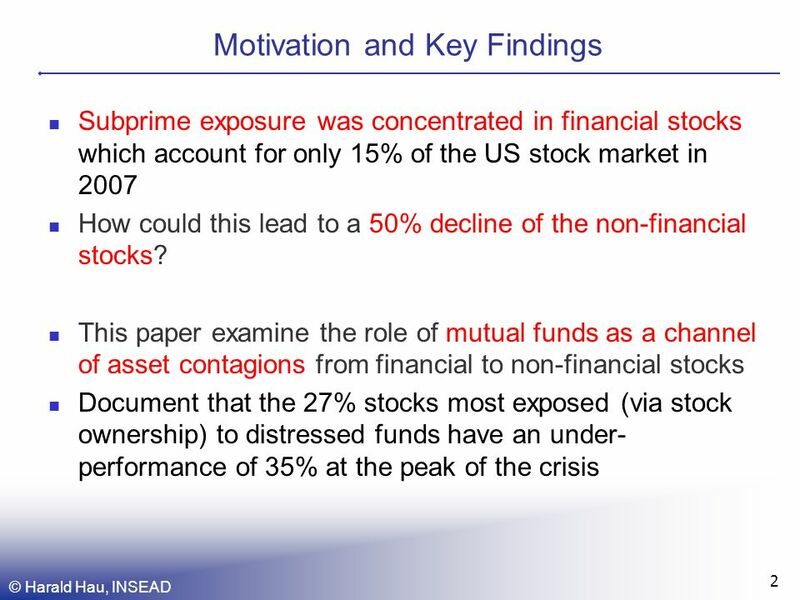 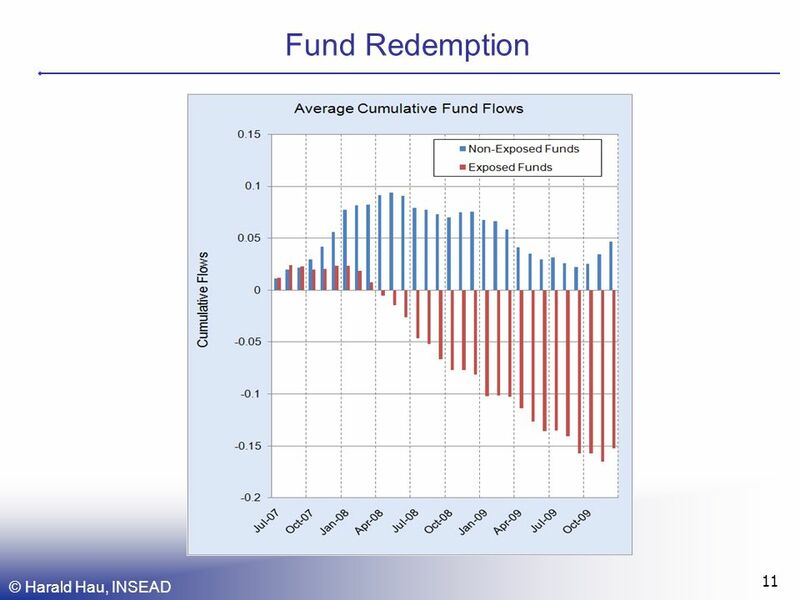 Download ppt "Sandy Lai SMU 1 The Role of Equity Funds in the Financial Crisis Propagation Harald Hau INSEAD Chong Tze Chua SMU." 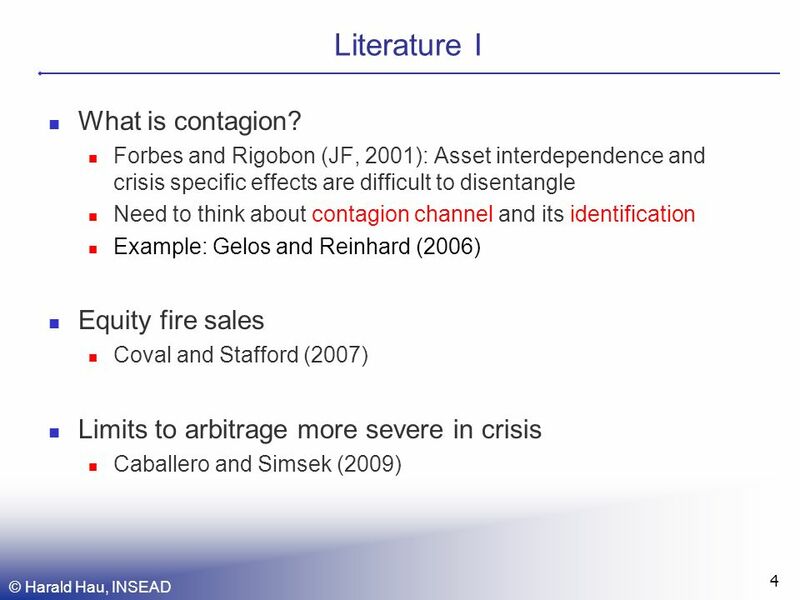 Lecture 11 Introduction Multinational Financial Management Value of Multinationality The Goal of Multinational Financial Management Corporate Governance. 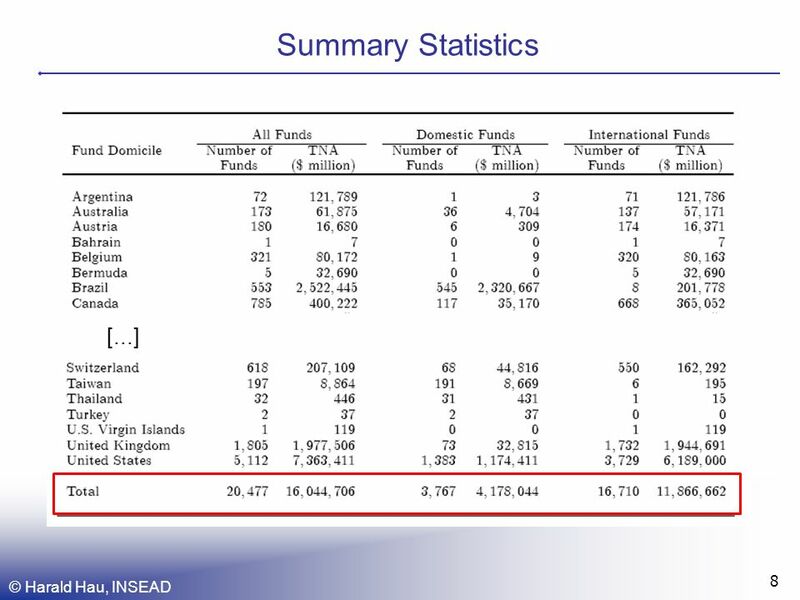 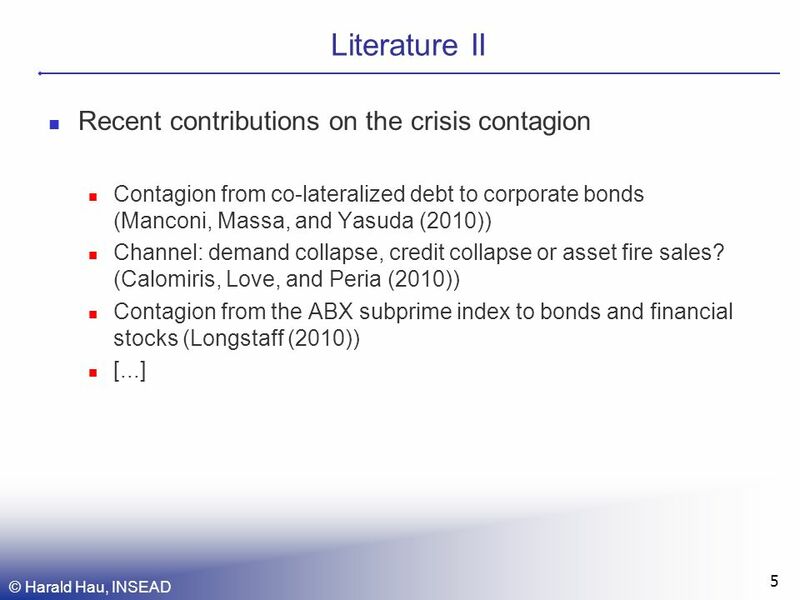 April 30, 2009 Where Are We In the Global Crisis? 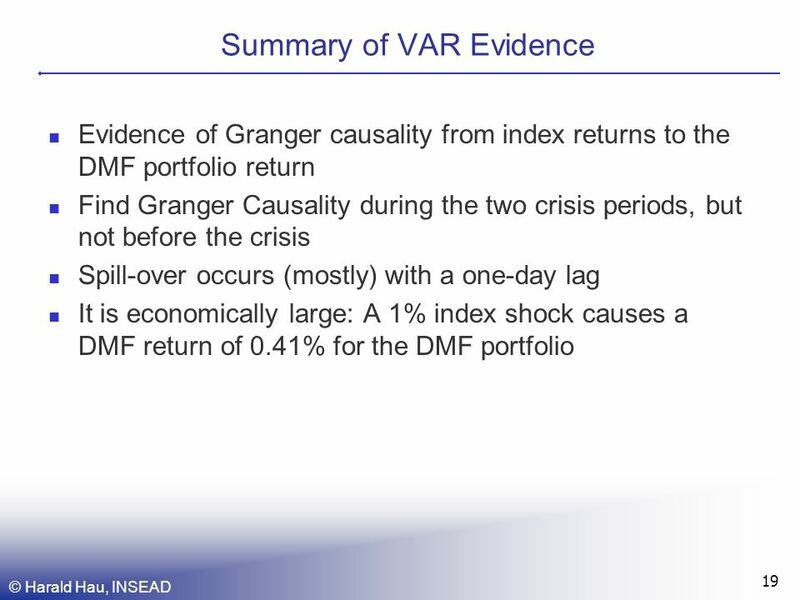 Olivier Blanchard Economic Counsellor and Director Research Department International Monetary Fund.